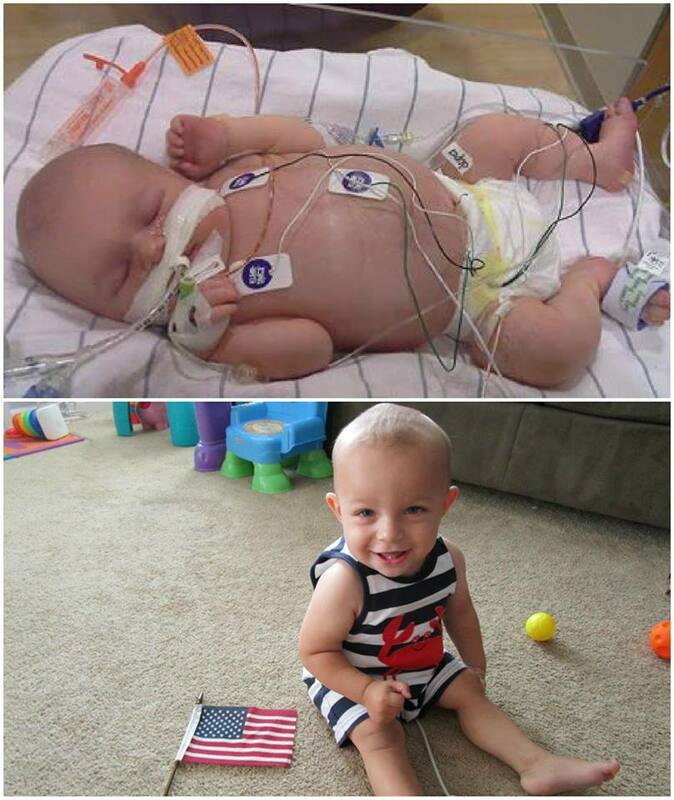 Hudson wasn't given much chance of survival, he had end-stage renal disease (kidney's shut down) and massive brain injuries due to lack of oxygen at birth. Yet, the Lord sustained our little buddy and Hudson is doing well, today, at 15 months old! His kidneys still do not work and he will need a transplant in the near future, (he's been on dialysis since 10 days old) but he's a blessing beyond measure and we are so thankful for him! I think it's a crime what Charlie Gard #charliesfight parents are experiencing in London, England right now. The hospital is still refusing to allow Charlie to travel to America for medical treatment, even though his parents raised the funds to transfer him over to the USA where doctors are waiting and willing to help. Saints, all children are a blessing of the Lord, even those who don't fire on all cylinders. All children are created in the image of God and deserve all our protections from conception to NATURAL death. As Christians, we must stand with Charlie and fight for his little life! 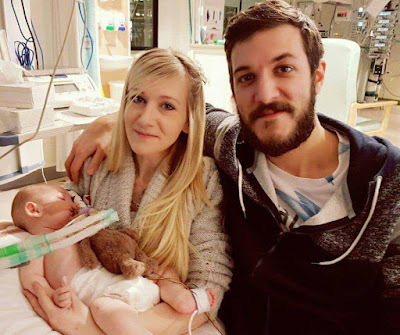 Please support Charlie Gard and his brave parents! God is the giver and taker of life. Period.